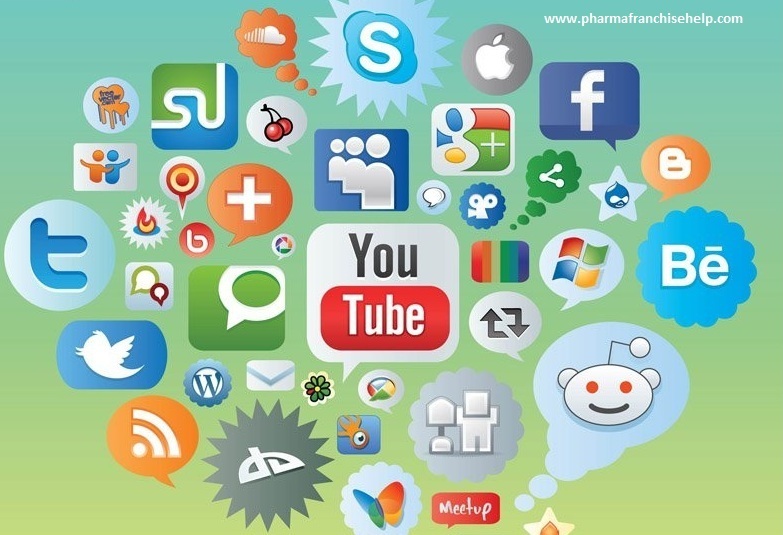 marketing and social media networks are important in Pharmaceutical Marketing? Yesterday, we are searching for a new phone. but we believe at it. We believe at sources that have created these contents. That’s our psychology. We believe at, what we read. is the power of content marketing. important aspect of success in content marketing. a blog along with website. well as offline to spread information along with brand awareness. follow some reliable knowledge providing pages and social media accounts. internet for finding and searching information. marketing for getting best results from technology. other platforms are also valuable tools for information generation. Content marketing could be cheap and easy way to reach doctors group and other healthcare professionals at minimum time. Content marketing is easy way to spread brand awareness but it takes time to build trust in audience and supposed customer’s mind set about content and brand so content marketing takes lot of time to start producing results. It’s not overnight process. We have to be patience and regular for generating good results from content marketing.